Concern for the loneliness experienced by so many elderly residents in the town lies behind the Befriend Motherwell Project organised and run by Dalziel St Andrews Parish Church. Following a successful Pilot Year in 2012, at the end of which all targets were met, the project has continued to grow and develop and has secured funding to ensure it’s future via The Robertson Trust, Go For It and The Big Lottery Fund. 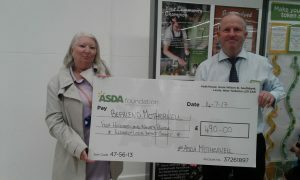 A huge thanks to ASDA in Motherwell for the donation of £490 from their Elderly Local Impact Fund to help us to continue to make an impact in the lives of elderly people living in Motherwell. 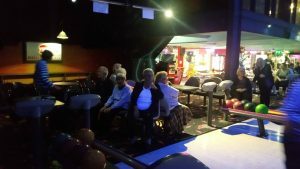 February 2017 – We had a great evening at M&D’s 10 pin bowling alley. Mission Place group attended along with staff and some volunteers. 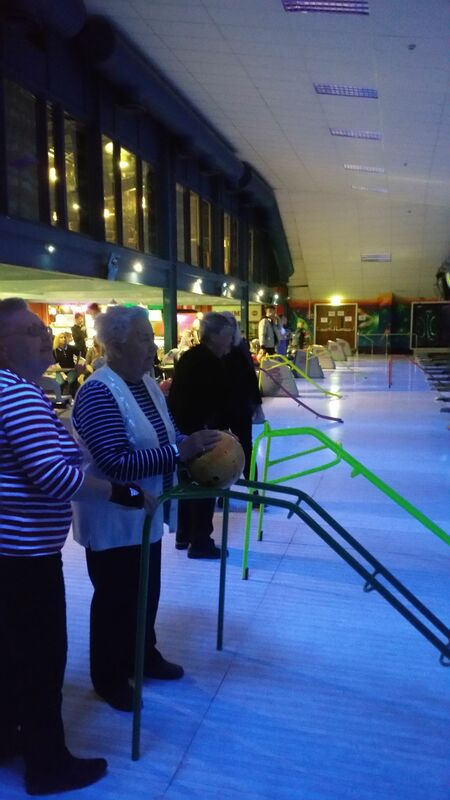 Everyone had a great evening and this was rounded off with some well deserved refreshments! and had the hard task of judging the winners. 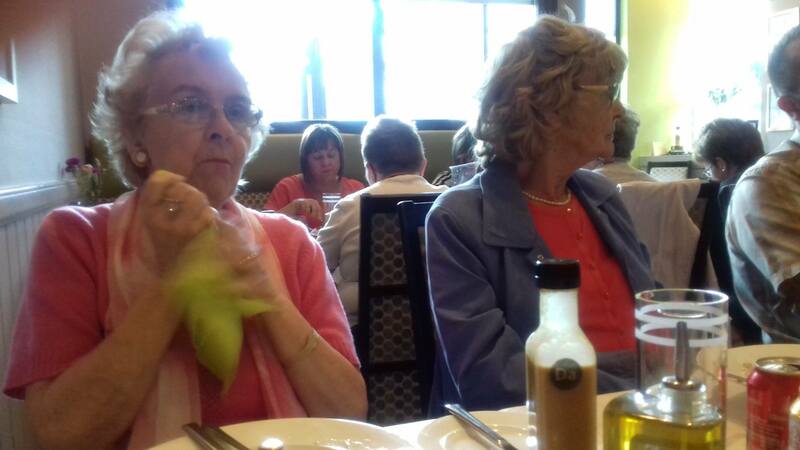 A big thanks to them for giving up their time and to those who took the time to decorate bonnets and eggs. Also, well done to our very talented winners! June 2017 – As a thank you to our wonderful volunteers we had a lovely afternoon of food and chat at Da Claudio in Motherwell. 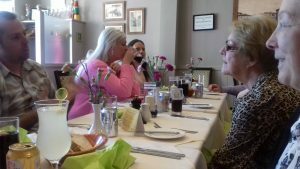 This gave our volunteers a chance to get together and share their experiences gained through volunteering with us and also our chance to say a bug thank you for everything they do to help! 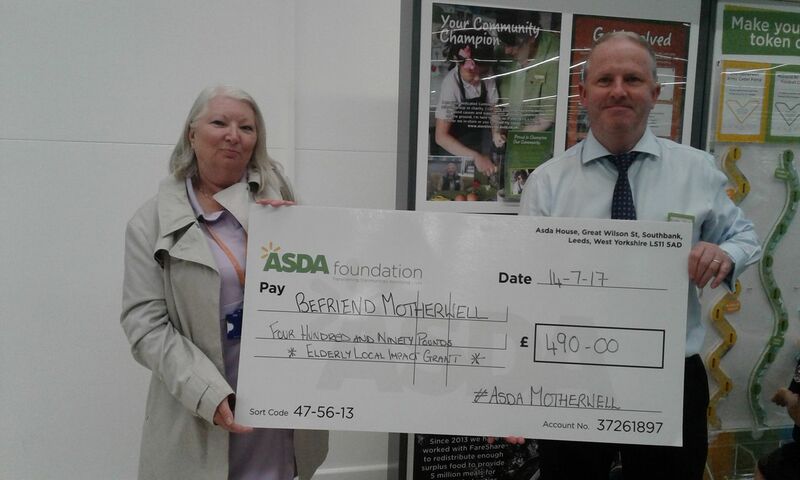 If you want to find out more about Befriend Motherwell or are interested in volunteering to help reduce the isolation of an elderly person living in Motherwell then please contact us on 01698 440180 or e-mail info@befriendmotherwell .org.uk or use the contact form below.